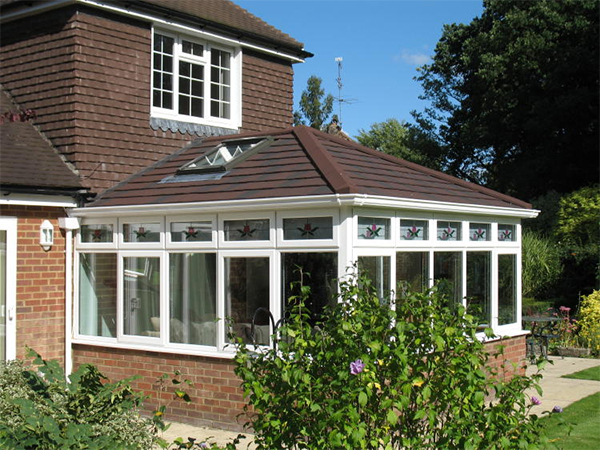 Convert your old conservatory into an all year round usable space with excellent insulating properties. We are first and foremost a family run firm. It has exceptional standards of craftsmanship and reliability; a great many unsolicited customer letters give testimony to these claims. It is a company with low overheads and no debts. It is Fensa registered and carries full public liability insurance.